The Infrastructure Development Bank of Zimbabwe (IDBZ) has tabled an Environmental and Social Impact Assessment Report on the proposed investment and irrigation around Tugwi-Mukosi Dam, as Government intensifies efforts to make sure the country’s largest inland water body is utilised. The report was tabled by the bank and its consultants during an all stakeholders’ meeting here and follows a visit to the dam by members of the Technical Inter-Ministerial Task Force on Tugwi-Mukosi led by Lands, Agriculture, Water, Climate and Rural Resettlement Minister Perrance Shiri last week. 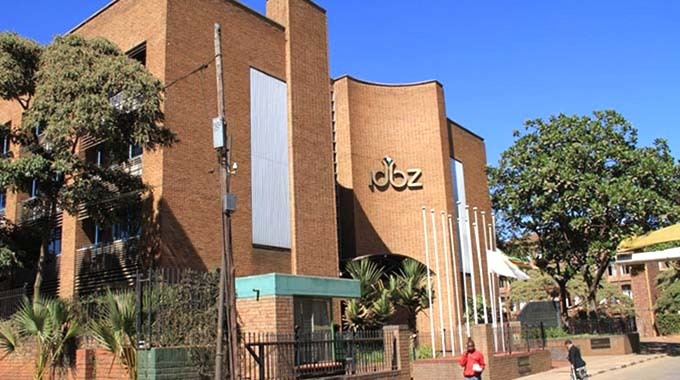 In his address, IDBZ chief executive Mr Thomas Sakala said the objective of the meeting was to present the first Environmental and Social Impact Assessment Report on the dam’s projects to enable stakeholders from the province to deliberate on it. “Basically, we have decided to meet stakeholders to share details of the preliminary Environmental and Social Impact Assessment Report compiled by our consultants,” he said. “It is our intention to contribute to massive economic growth in line with Government’s efforts to fully exploit water from Tugwi-Mukosi Dam. “Government is focused on two master plans for Tugwi-Mukosi Dam, namely the Investment and the Irrigation Master Plan. The Investment Master Plan will particularly cover projects such as dairy farming, game sanctuaries, fisheries, tourism chalets, boating, provision of sporting facilities, among other business ventures. “Key issues carried in the report (ESIA) include soil tests for the growing of various cash crops on the proposed irrigation projects, the type of irrigation technology which would suit various types of soils, the impact of installing irrigation canals and other infrastructure on already existing homesteads and settlement patterns, among other issues,” he said. Minister of State for Masvingo Provincial Affairs Cde Ezra Chadzamira said massive investment was certain for the province which was home to 54 percent of Zimbabwe’s water bodies.